Goals are easier to attain when you are held accountable for them. If you’re supposed to cook dinner and it’s just just you, no one will know if you just eat potato chips on the couch. If you’re supposed to feed a family, then it’s more likely to get done. 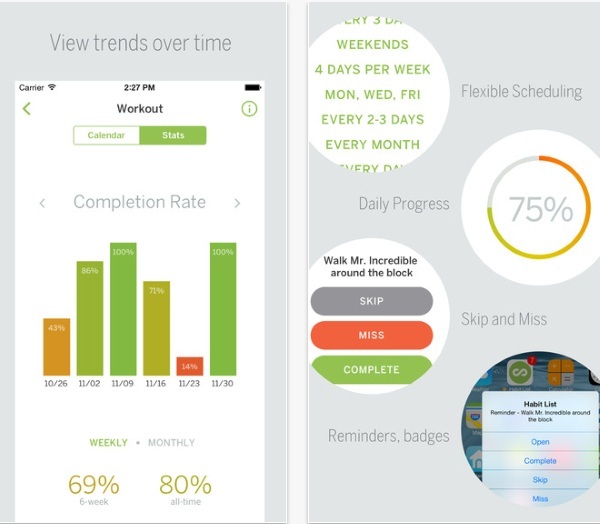 Habit List is the app that holds you accountable so you can form new habits. This app lets you tell it when you want to do things. If you want to meditate daily, you enter that. If you need to do art once a week, go ahead and enter that. It’s customizable to whatever lifestyle you’re trying to attain. It’s focused on your goals whatever they may be. Fitness, self-improvement, whatever you want. 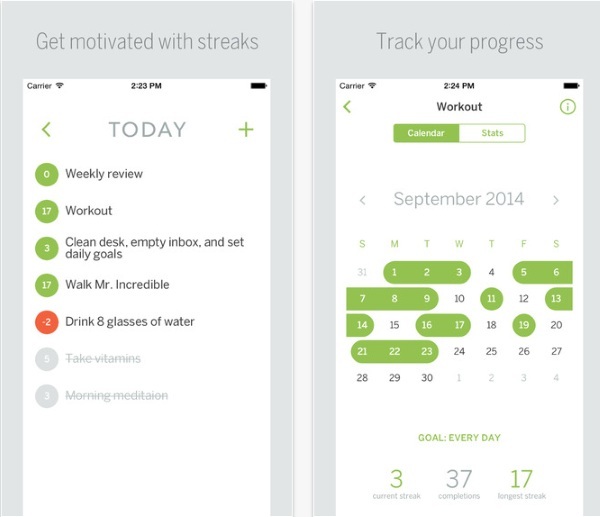 The app keeps you motivated by having you check in so you can see what streaks have formed. Managed to read a book every day for a week? It’s there with an easy to see stat. Skipped out on that daily walk for a week? That’s there too, no pressure, just get back on it. Habit List is available for free in the App Store.